Is Your FOMO Making You Broke? Have you ever joined friends for a round of drinks, even though you couldn’t really afford the tab? Or splurged on concert tickets with your pals—but had to foot the bill with plastic? If you answered yes, you’re hardly alone. A new survey by GoBankingRates found that 67 percent of Millennials have gone out and spent money socially even though they couldn’t afford the expense. The price point where financial reality seems to win out over FOMO? According to respondents, $50. 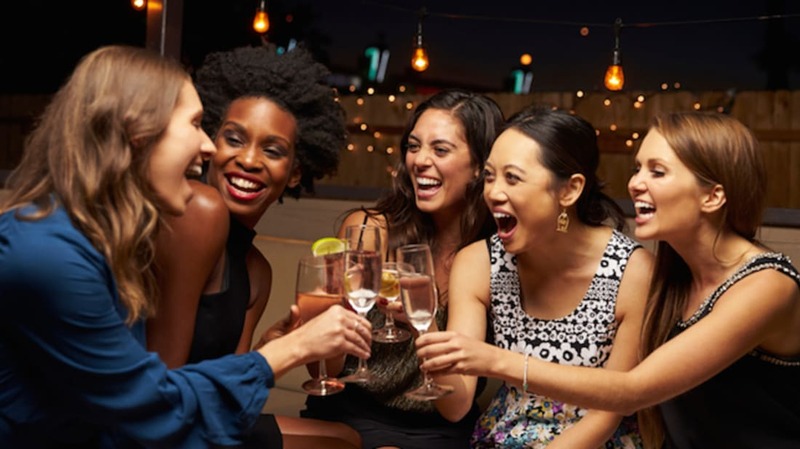 But for splurges less than that, it seems, most of us would rather lean on our credit card and accumulate debt than skip the night out with friends. Of course, there’s a middle ground between going all-in on a social event and staying home solo. But steering your friends toward more affordable plans demands speaking up and being vulnerable about our finances—something that doesn’t come naturally for most people, says Cathy Derus, CPA, a financial planner and founder of Brightwater Financial. “You don’t have to share all of your financial details about how much you make or how big your student loans are to have a real conversation,” she says. “But tell your friends that you’re saving for XYZ—maybe a bigger apartment or to pay down that car loan.” Then the next time friends start brainstorming plans, have a few low-cost alternatives in mind, like a potluck at your place or a free music series in the park you’ve been meaning to check out. Odds are strong that you’re not the only one whose budget would benefit from a night of BYOB.